I didn’t think that too much time had elapsed since I left London. When I visit, I feel like I never left. But then sometimes, I see something that reminds me that eight long months have passed since I moved back to the US. 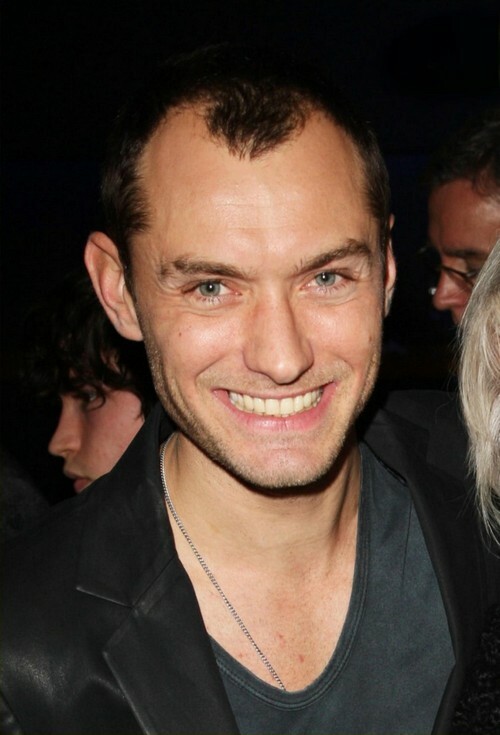 I remember Jude Law’s hairline being much more robust than it is now. And when I was walking through the West End, on my way to pick up theatre tickets, I realized that I just don’t live there anymore. I was looking for Drury Lane, but ended up on St. Martin’s Lane. I had to walk into the wrong theatre to ask for directions to the right one. And yet, I managed to get completely lost on my way to the New London Theatre. It was an entertaining walk through Covent Garden, yet frustrating, because I could remember a time, which doesn’t seem too long ago — back when Jude Law’s hairline stretched down to his forehead — that I knew my way there without a map.